Choose your investment plan carefully. 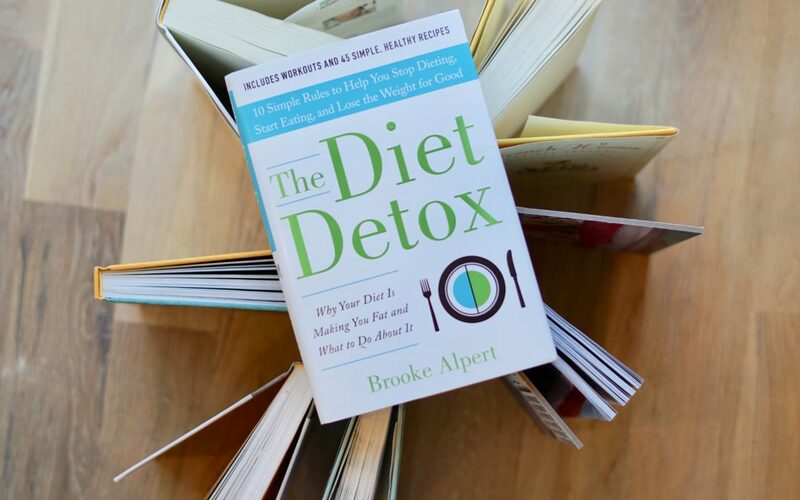 Type “diet” into Google and you will get over 1 billion pages. There are popular diets like the Meditterian diet, Paleo diet, Keto diet, and the Atkins diet. There are low-carb diets, low-fat diets, diets for weight loss, diets for weight gain and everything in between. What diet can you and will you stick to? Selecting an investment approach is really no different. There are about as many approaches to investing as there diets. Each has tradeoffs. But just as in selecting a diet, the best investment approach is the one that you can stick to. In the book, “Global Asset Allocation”, author Meb Faber outlines some of the most popular investment approaches used by investors today. What is interesting is that while each of the approaches varies by allocation, in the end, the results are all quite similar. While in the long run, each of the strategies has provided investors with essentially similar results, the interim results of each strategy varied widely. How many investors would change approaches the minute they began to underperform the market or after suffering a 20% or more loss in portfolio value? In the wealth of research by psychologists, Amos Tversky and Daniel Kahneman about decision-making heuristics, one of the better-known biases is loss aversion. Their studies in prospect theory found that the pain of a loss was approximately twice as strong as the pleasure from a gain. Loss aversion may explain why people sell into a decline if their gains on holdings are dwindling toward zero. If a position is already in the red, the fear of larger losses might draw them into the stampede. It also inhibits buying back in even though the lower price has reduced valuation risk. Every investment strategy will have periods of loss and underperformance. That is inevitable. There are no free lunches when it comes to investing. Everything you do is a tradeoff. Further, a study by Charles Schwab showed the willingness of investors to invest has a very high correlation as to how well they are presently doing. In the study, they demonstrate that fund flows match very closely with the rolling percent change in the markets. Said another way, investors show a willingness to invest when times are good but reduce their investing during periods of weakness. If the goal is to buy low and sell high, this is the exact opposite behavior required to achieve that goal! If a sound strategy has been chosen and future success is determined by the total amount accumulated, then consistency in contributing to the investment account is important. Because human behavior plays such a significant role in investing, anything that can be done to minimize emotional decision making works in your favor. And because loss aversion can have such a significant impact on investors’ behavior and long term success, it is my belief that the best approach for many investors is those approaches that attempt to minimize losses. In fact, one of the very first things I do when reviewing a strategy is to look at the maximum drawdown percentage and the Sharpe and Sortino ratios. The maximum drawdown reflects how much a given investment strategy has declined from a peak in equity to a low, before beginning to recover. I believe that the greatest emotional harm comes once this number begins to exceed -20%. Further, remember that a 20% loss requires a 25% gain just to get back to even. By looking at the Sharpe and Sortino ratios, we get a to see how well a strategy provides returns relative to the risk of the strategy. The higher the number, the better the investor experience. I believe that the experience along the way is just as important as arriving at the destination. 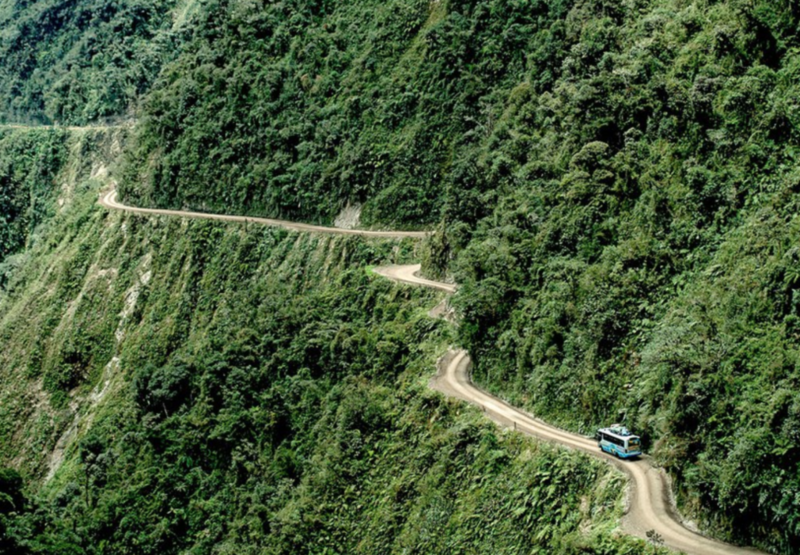 The North Yungas Road is stretch of road in Bolivia also know as the “Death Road” where a combination of single track roads, 900m high cliffs, rainy weather, limited visibility, rockfalls, and lack of guardrails, has resulted in many motorists plummeting to their death. While you might be lucky enough to survive the travel experience, chances are you would never do it again. Similarly, for investors who suffered 50-60% losses in the Tech Bubble of 2001-2002 or the Credit Crisis of 2008-2009, many chose not to continue investing. The pain of the experience became greater than the reward of success which would have come by sticking to a plan. Again, I want to stress that every investing approach has its pluses and minuses. The popular approach of passive indexing suits investors just fine if the goal is simply to do as well as the market. It’s also a good approach to take if the desire is to keep expenses as lows as possible and to minimize taxes. 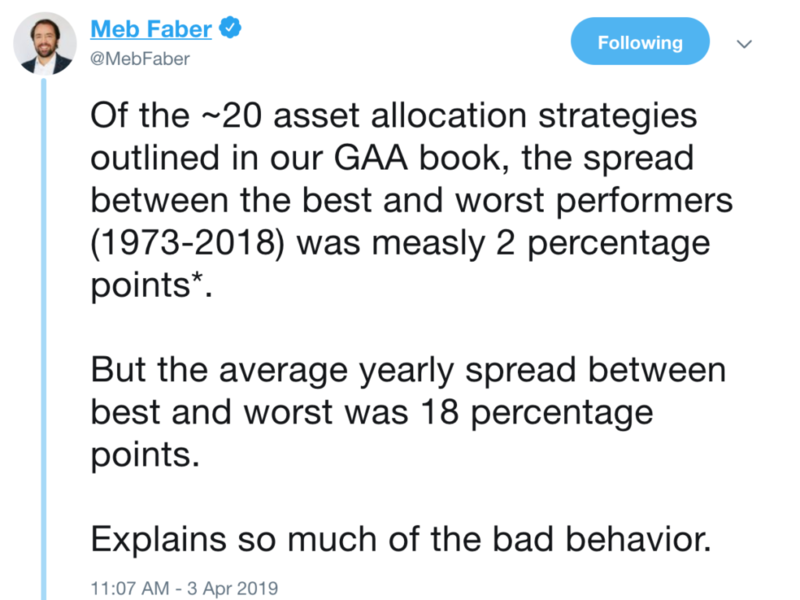 As Meb Faber detailed, the long-term results very little despite different asset-allocations. It ignores valuations. The results of this approach when investing when market valuations are high has resulted in decade long periods of little to no return. This approach leaves the future entirely to chance as the future is unknown. An investor may or may not earn an adequate return to meet their financial goals. The approach is prone to “sequence of return risk” where the order in which the returns come is just as important as the returns themselves. Buy and hold subjects the investor to holding through periods of market declines which may be both emotionally difficult to withstand as well as mathematically difficult to recover from. Large losses (drawdowns) often require prolonged periods of time to recover from. While the money of market losses may eventually be recovered, the time it takes will never be. Additionally, if the drawdown occurs during a period of required capital withdrawal, more of the portfolio must be liquidated or the distribution size reduced, each of which may have negative consequences. Another approach is to use low-cost index funds but within the context of a rules-based process. Avoiding large drawdowns during periods of market weakness through the use of downside loss rules. This keeps losses smaller which is easier on both the account and the emotions. More consistent gains with smaller losses along the way make it easier to reach your financial goals because compounding is more consistent. In the long run, this can lead to a greater cumulative return than a pure buy and hold approach. Allocating to the sectors, industries and asset classes that are performing well and avoiding those that are not can help accumulate returns in excess of market returns. Since the buy and sell rules are predetermined by the system, investors are less likely to let their emotions sabotage their own success. While these are certainly positives, remember that there is no perfect approach. Every investment approach has it’s positive and its negatives. Risk never is completely eliminated but rather is transferred into another form. An approach that actively mitigates risk may go through periods where it underperforms the market. More transactions increase transactions costs. More transaction decreases the tax efficiency making them more suitable strategies for tax-qualified accounts such as IRAs and qualified plans. Just as in selecting a diet, the key to selecting an investment approach should be based upon the desired outcome and the individual. In the end, what matters most is your ability to consistently stick to the plan.